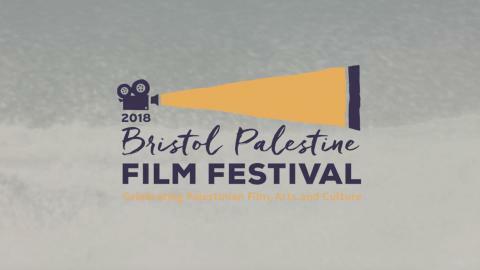 Bristol Palestine Film Festival (BPFF), now in its eighth year, returns this December with an amazing range of fictional features, documentaries and short films by both Palestinian and international directors. Surprising or moving, tragic, funny, these films bring audiences new and unexpected insights into the lives of ordinary people living in extraordinary circumstances, and have been chosen to provoke deep thought and discussion. 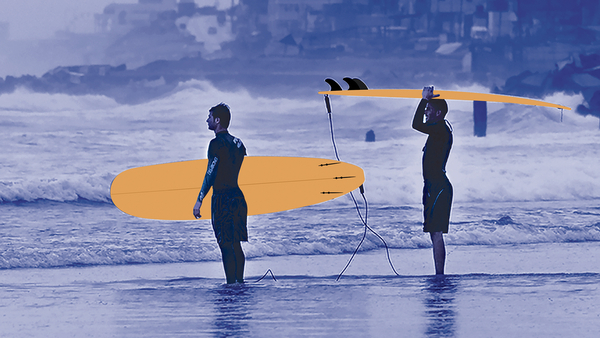 BPFF is delighted to welcome guest filmmakers and commentators who add contextual depth to the programme. This year, BPFF presents post screening Q&As with Jerusalem-based director, Muayad Alayan after The Reports on Sarah and Saleem; Dr Swee Ang (founder of Medical Aid for Palestinians) after Killing Gaza; and internationally renowned playwright, David Hare, after Wall. As well as the screenings at Watershed the Festival also takes place at other venues across Bristol, including The Cube, Curzon Clevedon, Palestine Museum and The Windmill in Bedminster. Visit bristolpff.org.uk for the full programme. This intimate documentary follows Walaa from aged 15 to 21, revealing her exuberant energy and is the first-ever look inside the Palestinian police academy. Independent journalists Max Blumenthal and Dan Cohen documented Israel’s 2014 assault on Gaza during the war, and chronicled its horrific aftermath. The Insult is ultimately a plea for empathy, forgiveness and peace – showing us that even in the most hostile of situations, with all of our prejudices, we're still in this together. A feature-length animated film written by and starring well regarded British playwright and Oscar® nominee David Hare.